A beautifully soft fine linen chenille, Morillo feels like cashmere. 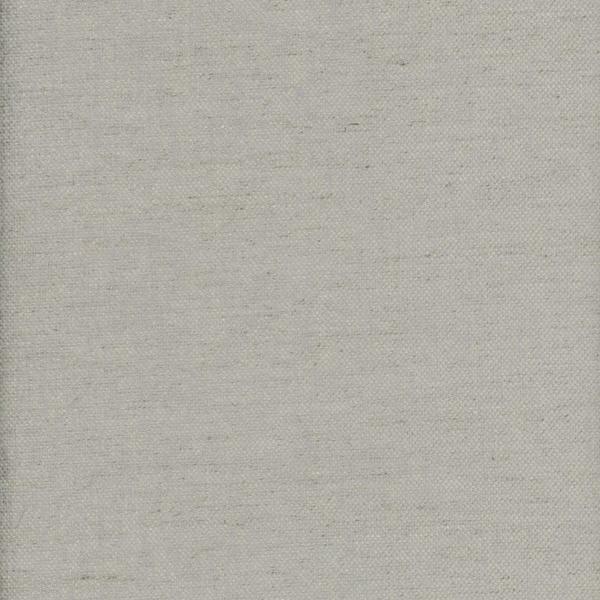 Available in 5 different neutral colourways with subtle slubby flecks for elegant interest. When using Morillo for curtains, we recommend that a 100% cotton lining is used.